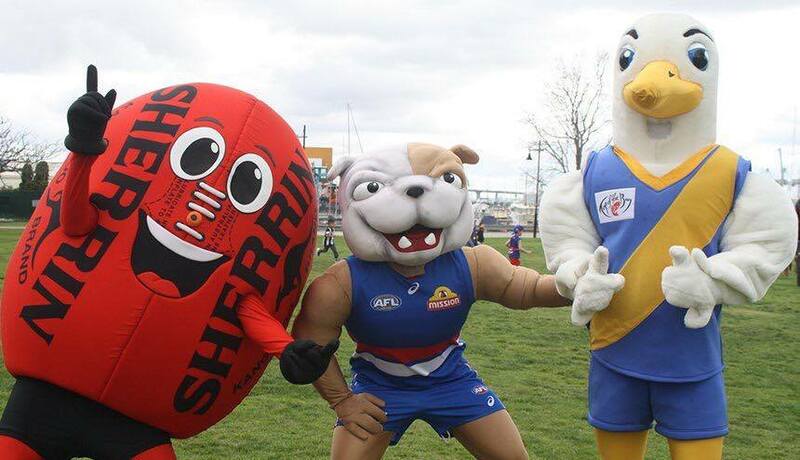 There's only one way to get the latest list management news as it drops, and that's by signing up to our e-newsletter! 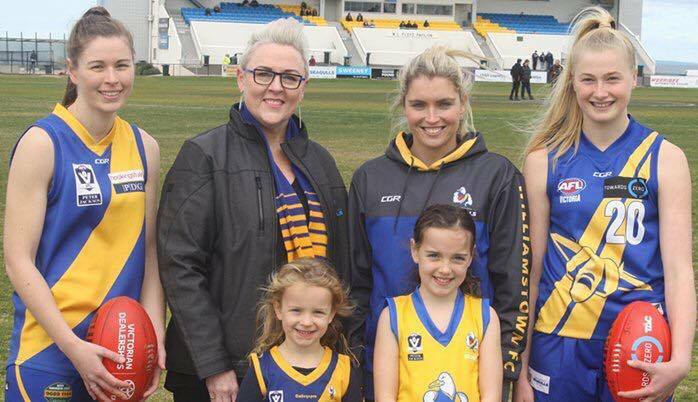 For the first time, Williamstown will have a women's football team competing in the VFL Women's competition in 2018. 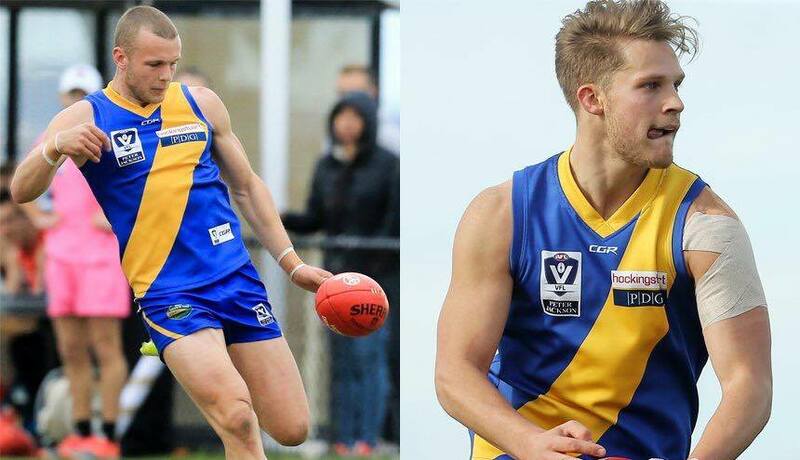 Williamstown's Brett Bewley and Josh Newman will undertake a series of testing in front of the watchful eyes of AFL recruiters at Friday and Sunday's AFL state combines..
Williamstown Football Club were well represented in the recent Hobsons Bay City Council and Kids by the Bay Footy Days. 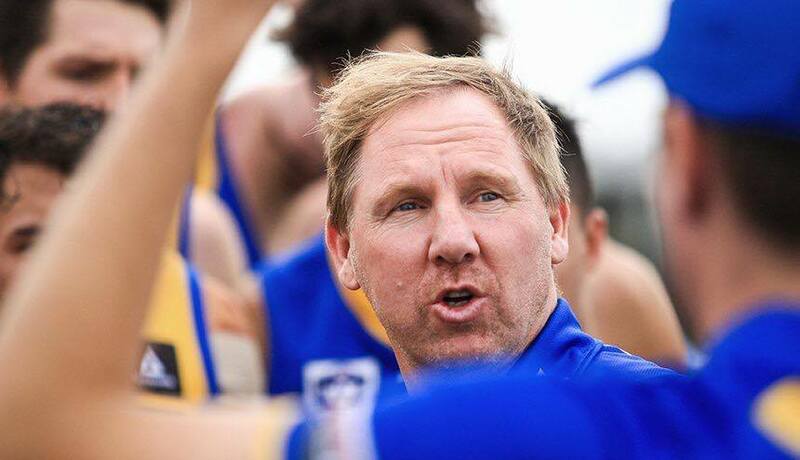 Williamstown Football Club is pleased to announce the re-signing of Andrew Collins as head coach for a further two years. 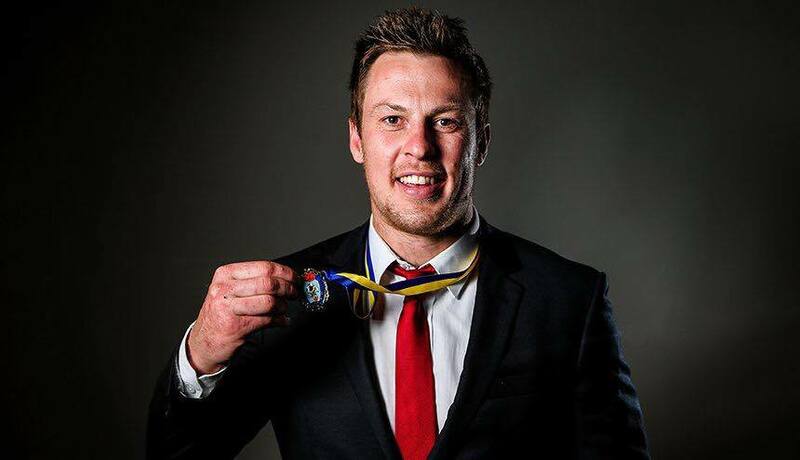 Check our the full list of award winners from Thursday night's 2017 Gerry Callahan Medal presentation. 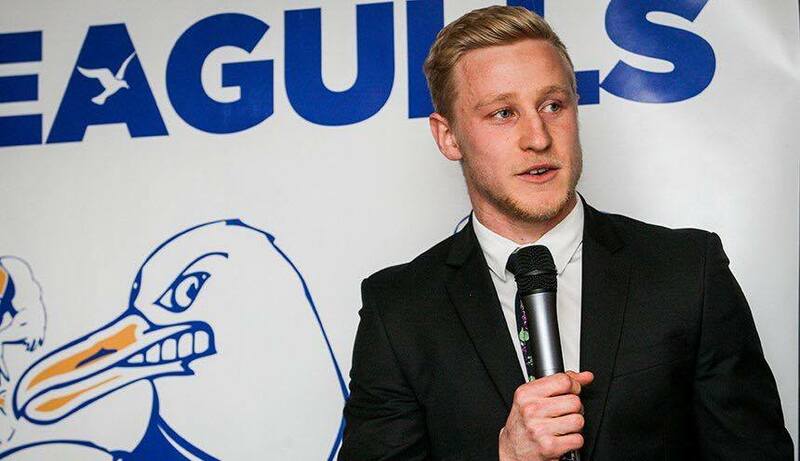 Second year Seagull Brayden Monk has taken out the club's Development League best and fairest, beating out 2016 winner Jake Owen and Daylan Kempster for the honour. 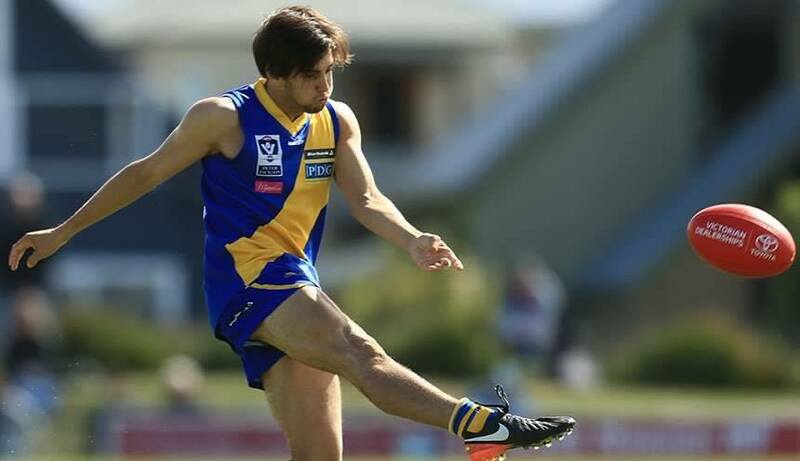 Star Williamstown ruckman Nick Meese has won his first Gerry Callahan Medal, winning the Seagulls best and fairest by eight votes from Willie Wheeler and Adam Marcon. 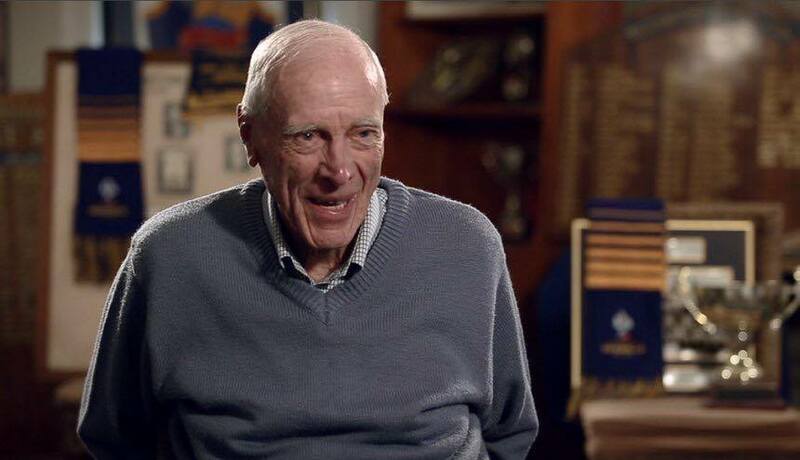 Williamstown Football Club is mourning the passing of two-time premiership player, life member and lifelong supporter of the Seagulls, Liandsay Murphy. 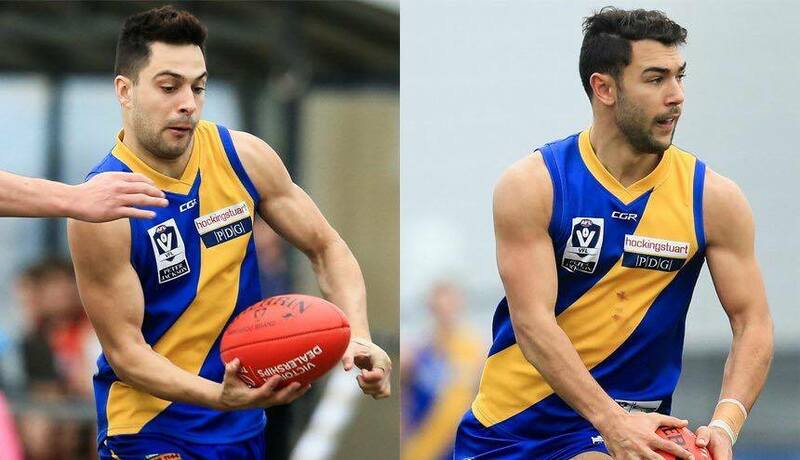 Star Seagulls duo Michael Gibbons and Ben Cavarra underwent surgery yesterday to repair injuries sustained over the past few weeks.